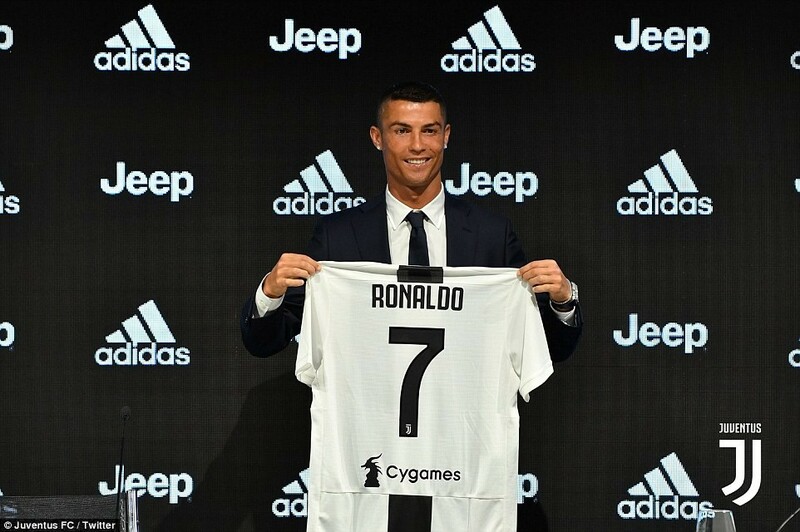 The five-time Ballon d'Or winner who this morning passed a medical at the club's Allianz Stadium, was unveiled in front of the world's media at a press conference at the club's Allianz Stadium this evening. In his statement, the 33-year-old star said: 'I am not sad to leave Real Madrid. I am here because I want a challenge. Players around my age are going to other countries like China. 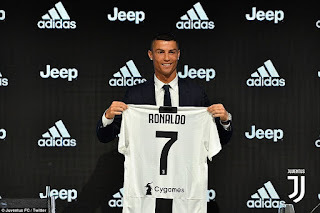 For this season I am so grateful for the option that Juventus gave me. 'It was a really stunning moment; to be welcomed this way is so rewarding and increases my motivation. I hope I can reward the fans and I say thank you to them.